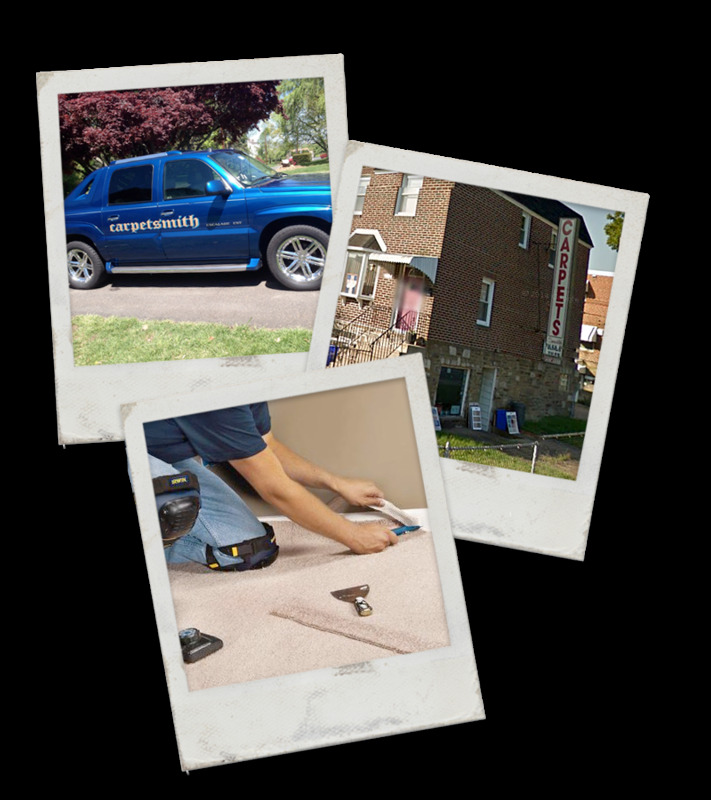 Contact us today to learn how Carpetsmith is ready to serve all your commercial and residential flooring needs. Trust Carpetsmith for all your commercial and residential flooring needs. Call the experts at 215 338-2886 today to schedule your personal consultation or visit our convenient location.